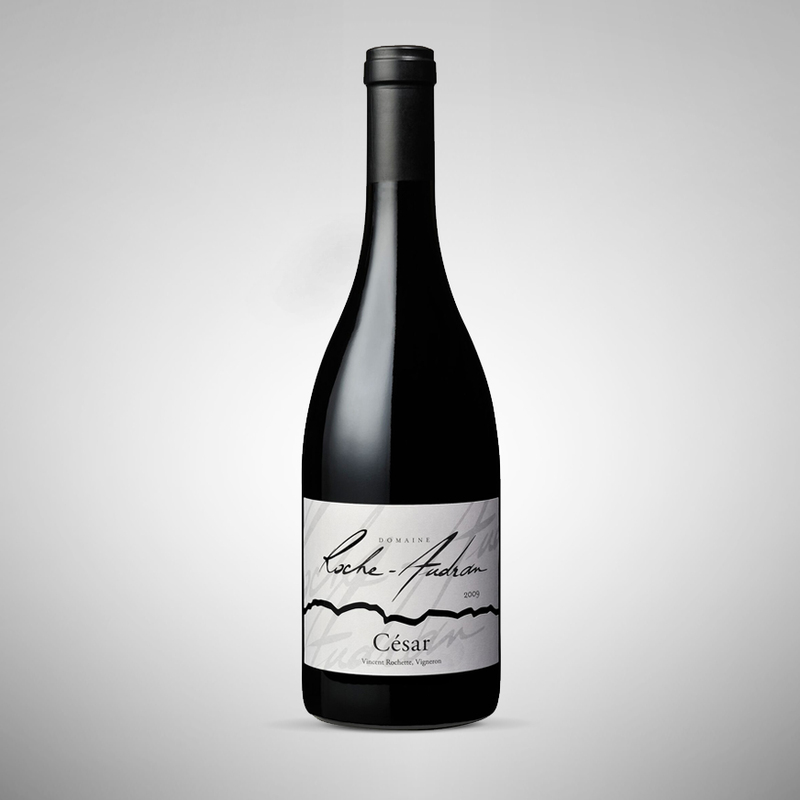 Domaine Roche Audran came into being in 1998, when Vincent Rochette built a cellar in a shady corner of the Buisson vineyards, where his family had grown vines for five generations, but had always sold the harvest to the local winegrowers cooperative. 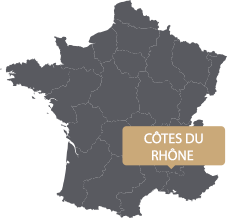 The 32 hectares of the estate, with vines varying in age from 35 to 100 years old, is spread out over 3 very different terroirs : Visan, Buisson & Chateauneuf du Pape. 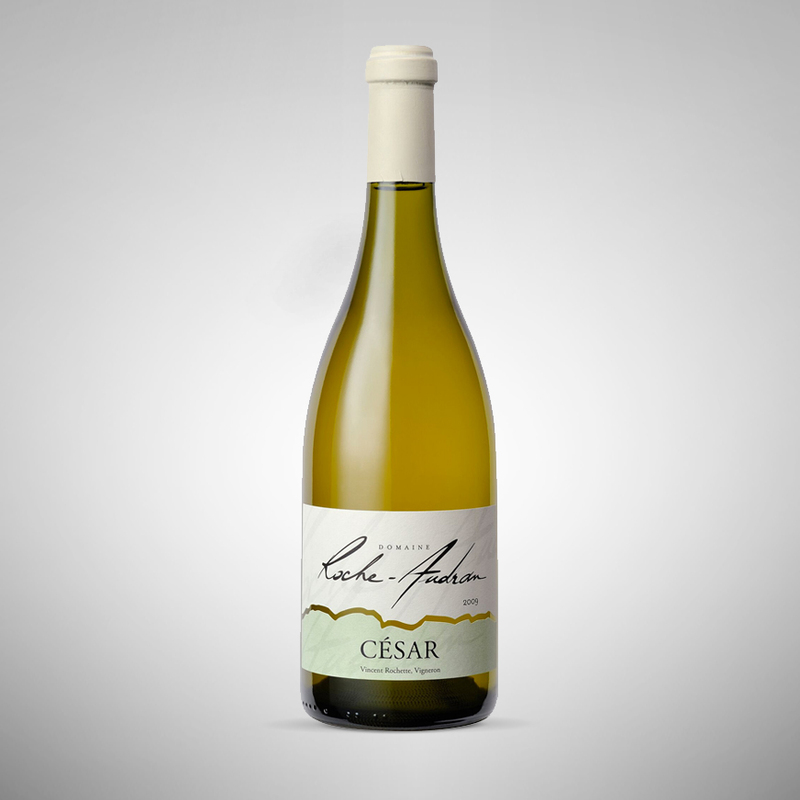 Driven above all by respect for both Man & Nature, Vincent uses only natural products to tend his vineyard. 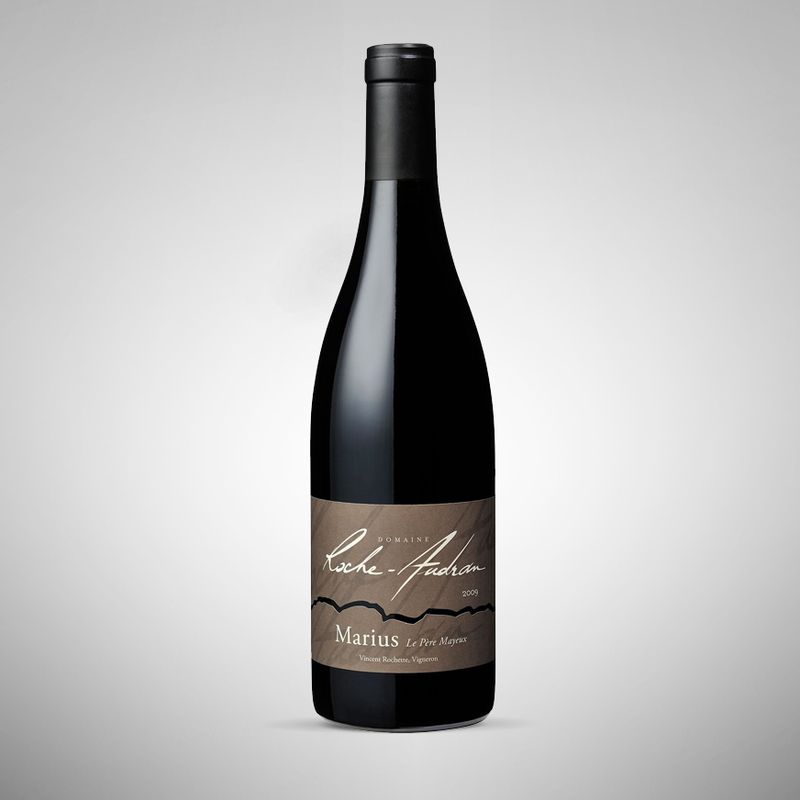 In 2006, he made his first foray into the world of biodynamic farming, to great success. All the work carried out in the vineyard and in the cellar are done so in keeping with cosmic rythyms. A fervent defender of the approach and of the way his wines have improved since using it, Vincent’s estate and wines are Demeter certified. 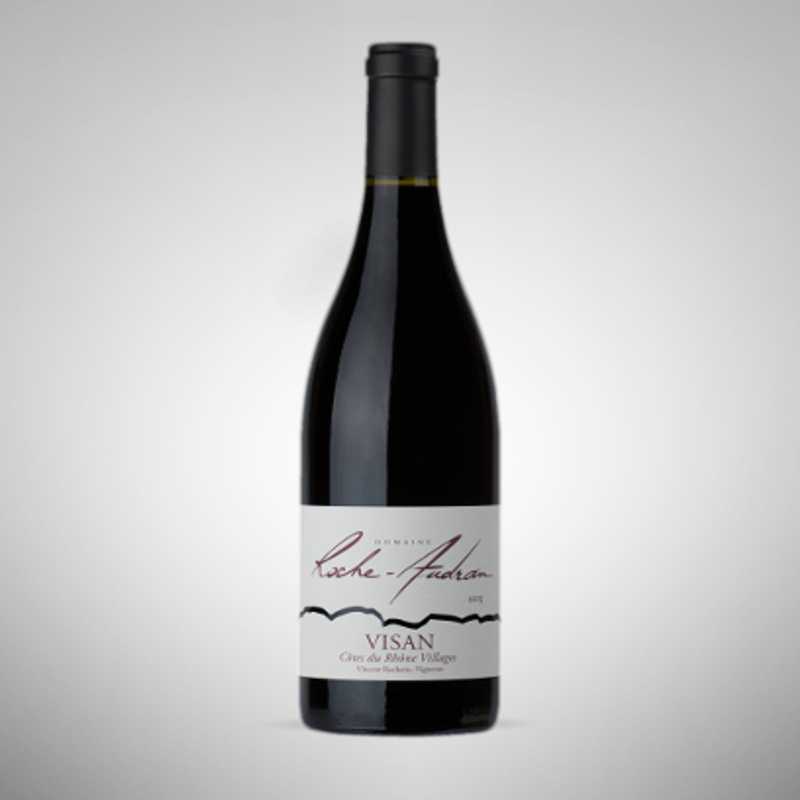 Visan : this 7,30 hectare vineyard with its limestone-clayey and sandy soils made up of over 60% of pebbles, inherited from his grandmo-ther, is situated at 140m altitude, to the west of the village of Visan. 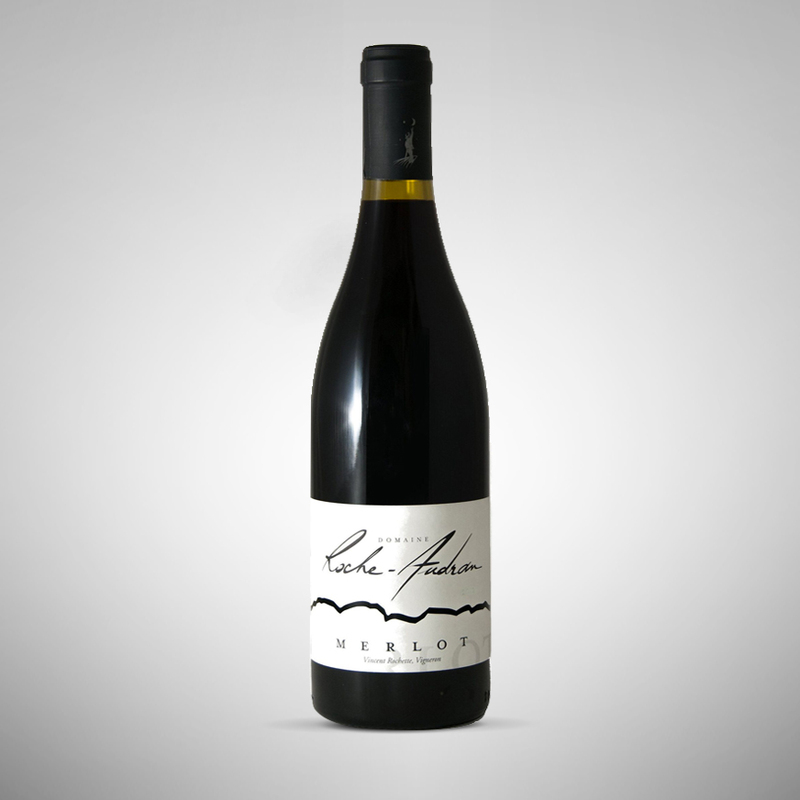 Buisson : This 24 hectare terroir is on the northern slope of the Rasteau-Cairanne hills, at 180 – 250m altitude. The soils are rather complex and are essen-tially composed of limestone and clay, with marine pebbles on the surface. 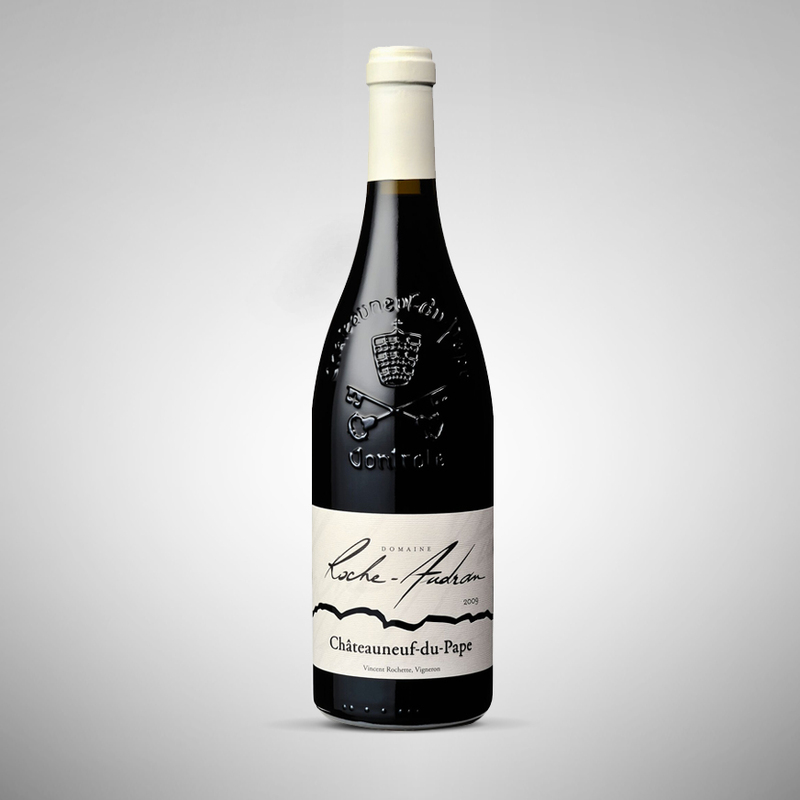 Chateauneuf du Pape : This small parcel of Grenache with its 0,3 hectares of pebbly soils, planted in 1962, is situated alongside Chateau Rayas. Vincent Rochette’s aim is to produce wines that are perfectly balanced, enhanced by the character of his sometimes difficult but always generous terroirs. 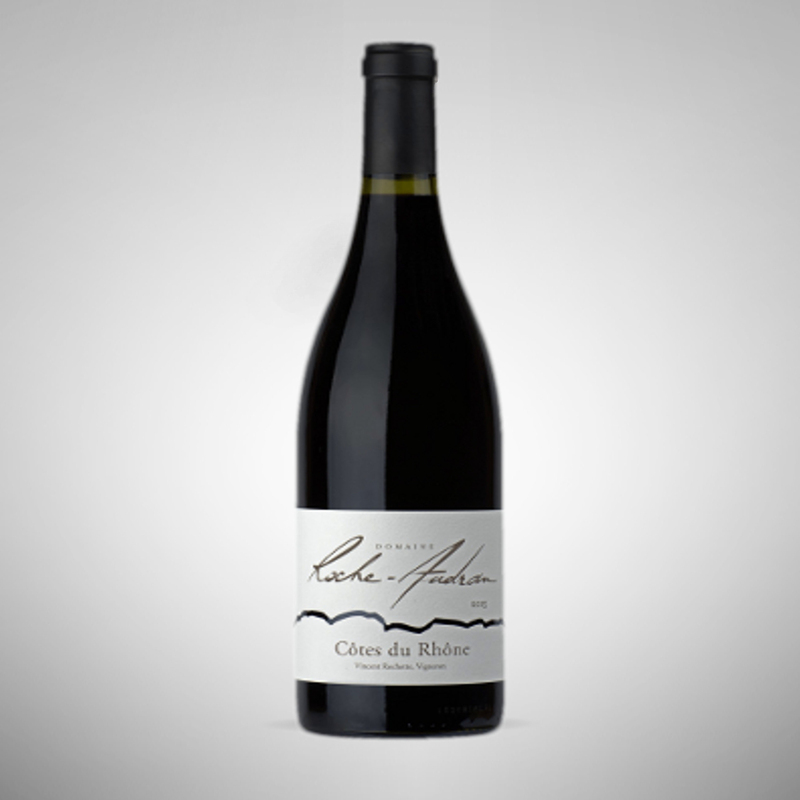 From the Côtes du Rhône, aged for a few months in concrete tanks and bottled young so as to preserve its freshness and fruitiness to the Marius cuvee (Visan), vinified and aged for 12 months in 50 hectolitre wooden barrel… all Roche Audran’s wines are made with precision and finesse.